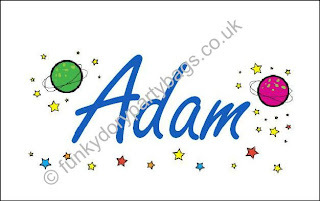 Our personalised printed labels range has been expanded to include these fancy name labels. 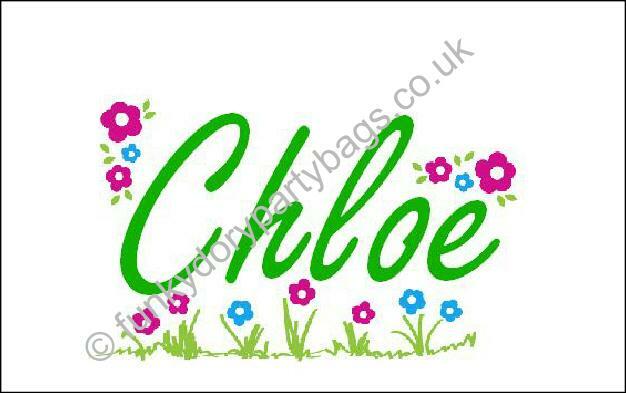 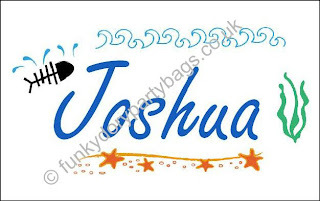 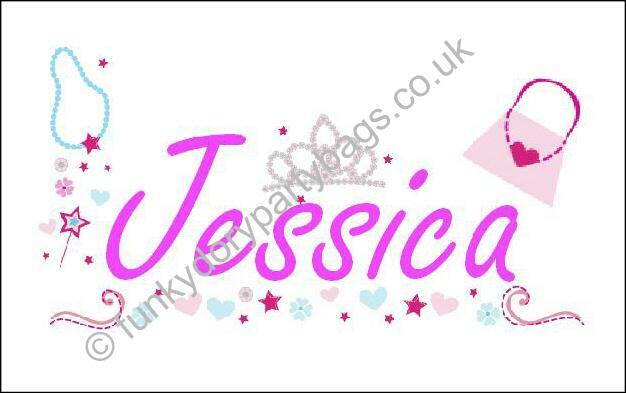 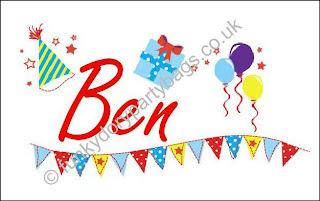 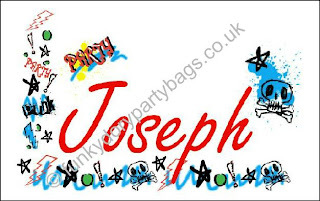 Available in a choice of 7 fun themes, and in sheets of 4 or 8, they make brilliant name labels for children at parties. You can alsostick them onto your own party bags, food boxes and drinks bottles to personalise your own party! 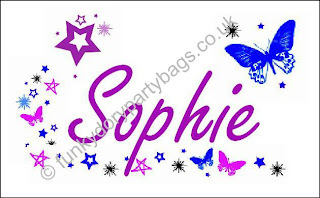 You can see them, as well as our character personalised labels in the printed labels section.